REVIEW: Irish Times four star Review of Nadege Rochat's 'Cello Abbey'. 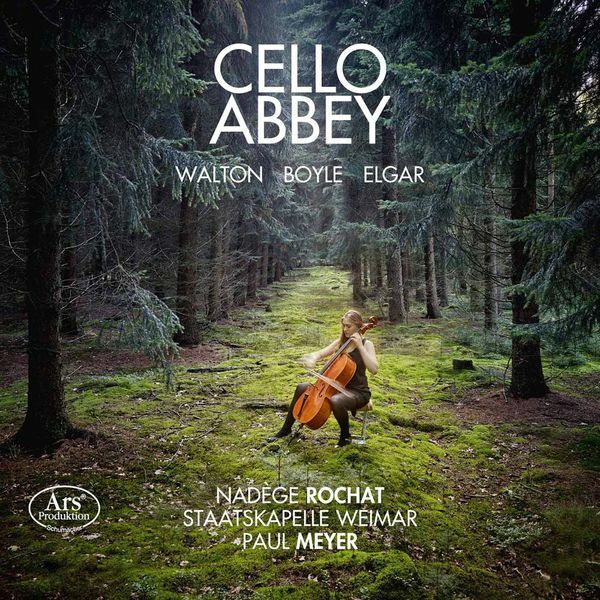 Franco-Swiss cellist, Nadège Rochat, releases her third album of cello music, Cello Abbey, which includes the world premiere recording of Boyle's, Elegy (1913) for cello solo and orchestra. Six accomplished composers from Ireland are featured in this album, mostly writing for voice and piano, though two include percussion and electronic elements as well. Aylish Kerrigan, one of the foremost interpreters of contemporary Irish vocal music, is a guest professor at the Wuhan Conservatory in China. Her accompanist, Dearbhla Collins, has performed German lieder, contemporary art song, and theater music worldwide. Each of these works is a world premiere recording. The CD will be officially launched on December 9th at the Royal Irish Academy of Music. The CD includes Boyle's Three Songs by Walter de la Mare (1956), ‘The Song of the Mad Prince’ and ‘The Pigs and the Charcoal Burner’ are from the poet’s Peacock Pie (1913) collection, with ‘Moon, Reeds, Bushes’ taken from Bells and Grass (1941). These are delightful songs which explore a world of darkish humour, fantasy and lost love. These moods are emphasised in this fine performance. Boyle’s other contribution is the ‘Sleep Song’ to traditional words translated by Padraig Pearse. It is the oldest piece on this CD having been composed in 1923. GlasDrum with Music at DCU present the FIDELIO TRIO WINTER CHAMBER MUSIC FESTIVAL 2016 from December 2nd to 4th in Belvedere House, St Patrick’s Campus DCU, Drumcondra, Dublin 9. Building on the success of the 2015 festival, this year’s event brings guests Matthew Jones (viola), Chi-chi Nwanoku (double bass) and Joan Rodgers (soprano) together with the Fidelio Trio – Darragh Morgan (violin), Adi Tal (cello) and Mary Dullea (piano) for four sumptuous performances in the intimate 18th century atmosphere of Belvedere House. This project has been made possible with funding from the Arts Council – An Chomhairle Ealaíon and with the support of Dublin City University (DCU). A number of scheduled performances including some by a younger generation of musicians are planned over the coming year. The Chiral Quartet will repeat their performance of the String Quartet, given at CIT Cork School of Music, as part of the first London recital by the Irish Conservatoires at the Guildhall School of Music on 12 April 2016. On 17 February 2016, two of Ina Boyle's settings of poems by Padraig Pearse will feature in the recital programme at the Royal Overseas League. 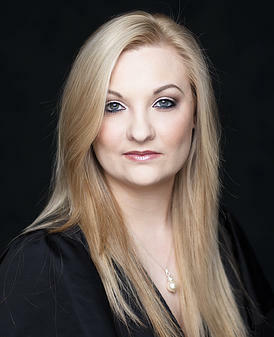 This will be given by Irish soprano Jennifer Davis and other rising young Irish artists. Jennifer is currently part of the Jette Parker Young Singers Programme at the Royal Opera House.